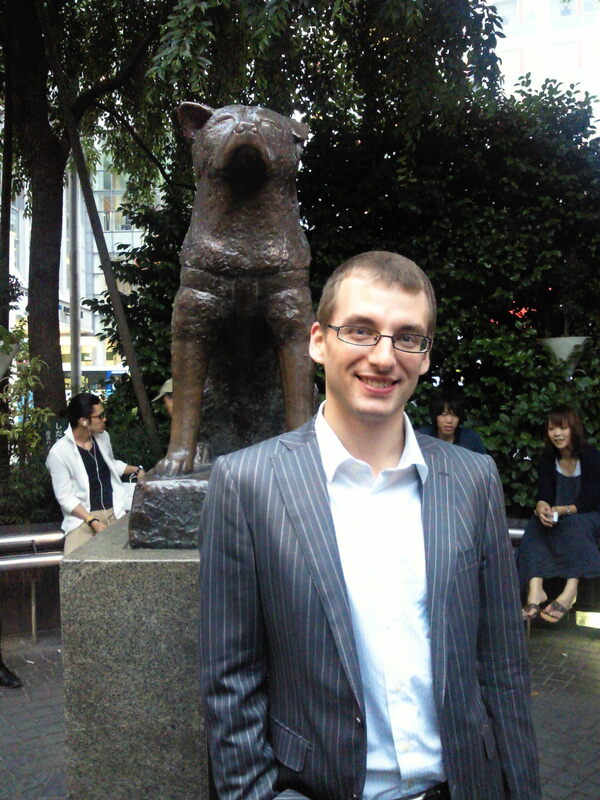 I am a freelance Japanese to English translator currently living in Japan. I have been a translator since 2009 and a full-time freelancer since June of 2011. Currently I offer general translation services, including translation of tourism brochures, restaurant menus, certificates and official documents, business reports, government manuals, and corporate websites. Considering that even a single spelling mistake can cost a business millions, you need competent translation at a reasonable price. Translation isn’t just replacing a word in one language with a word in another – it involves completely rewriting the source text in a way that is natural and culturally appropriate. Contact me today for a free, no-obligation quote. 日英翻訳者 (pronounced ‘nichi/ei/hon/yaku/sha’) means ‘Japanese to English translator’ in Japanese. This site may be accessed either from 日英翻訳者.com or nichieihonyakusha.com.